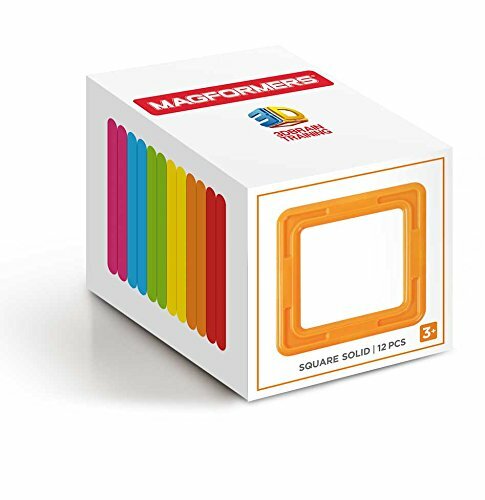 Amazon is offering Up to 65% Off Magformers Magnetic Toys as the Gold Box Deal of the Day! Prices start as low as $13.99 and shipping is FREE! This offer is valid today only or while supplies last. WHOA! Playskool Mr. Potato Head ONLY $4.82 SHIPPED!